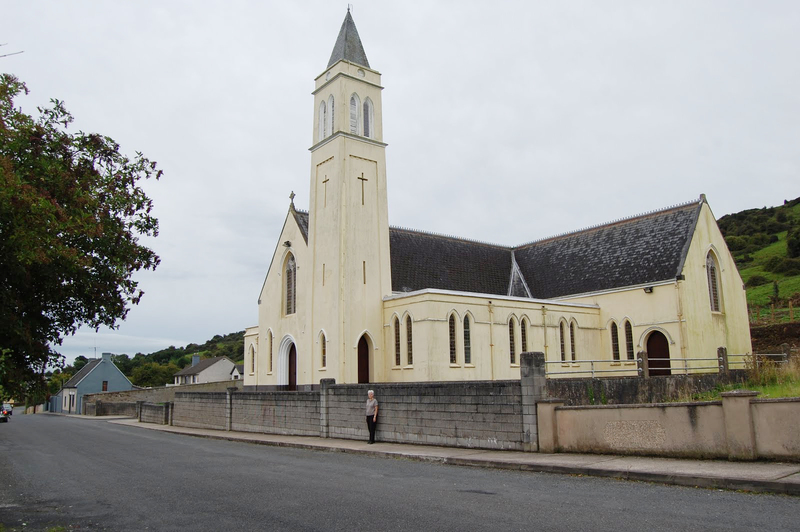 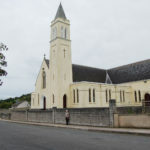 Nicker Church is one of two churches in Pallasgreen, the other being St Brigid’s Church at Templebraden. 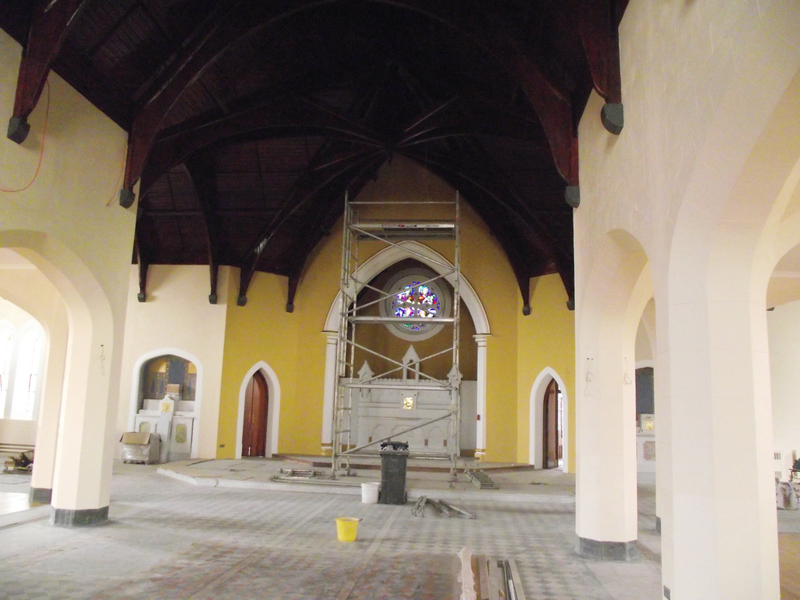 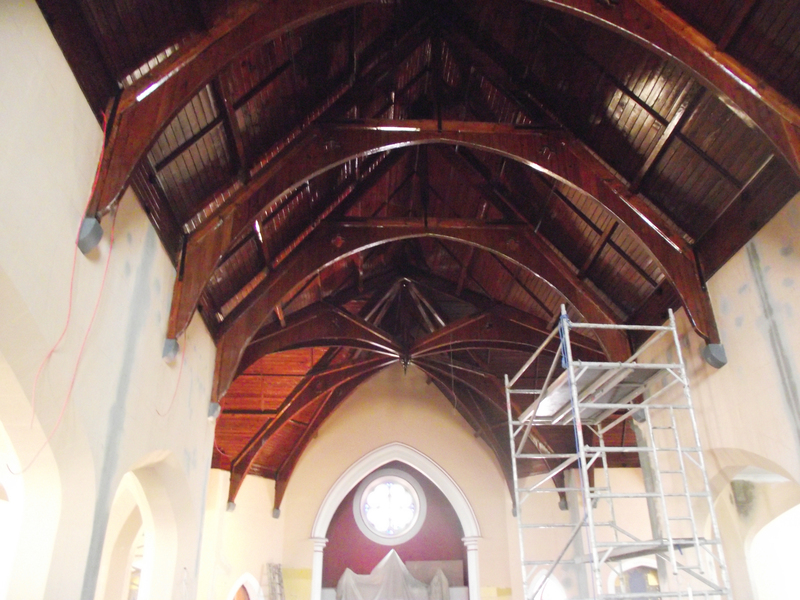 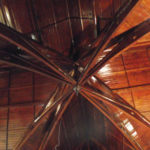 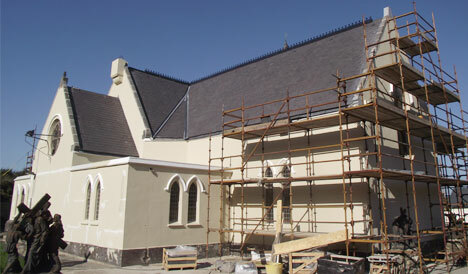 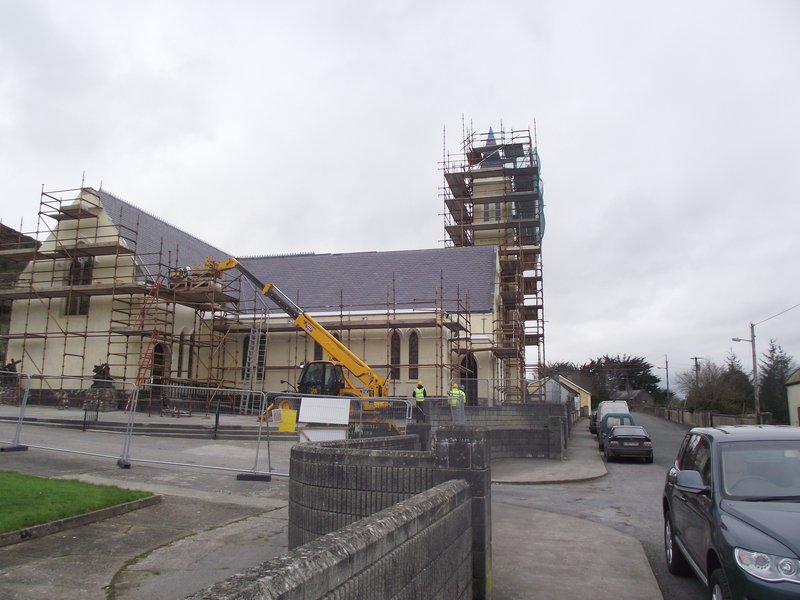 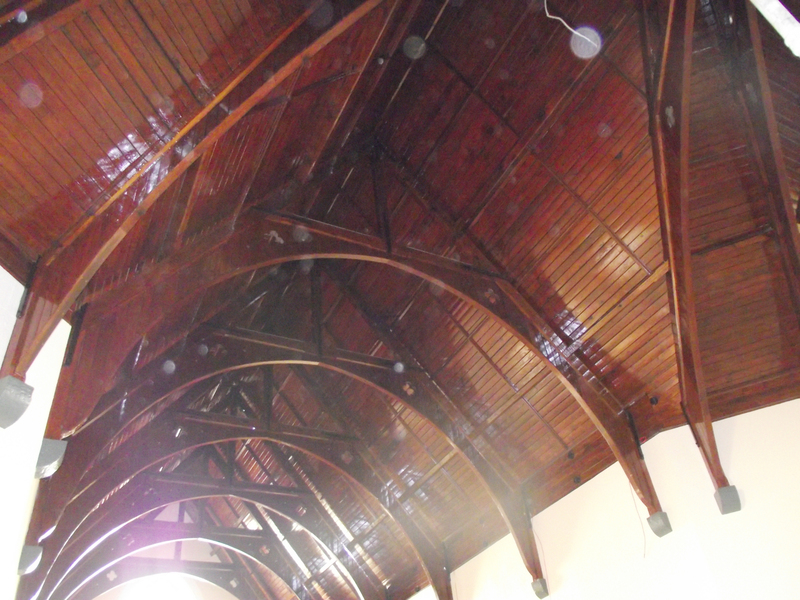 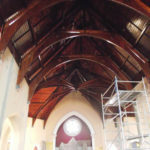 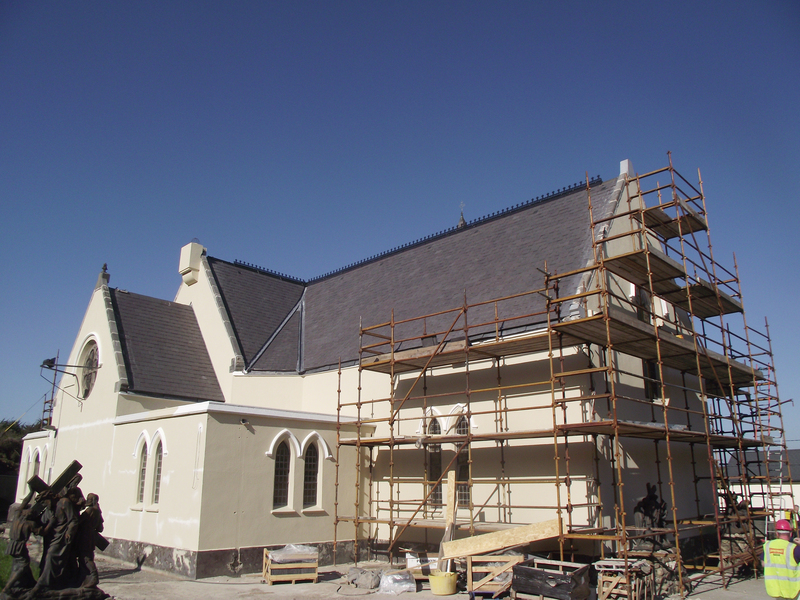 Nicker Church project in 2011 consisted of a complete outer envelope conservation. 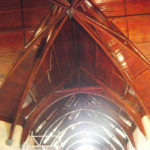 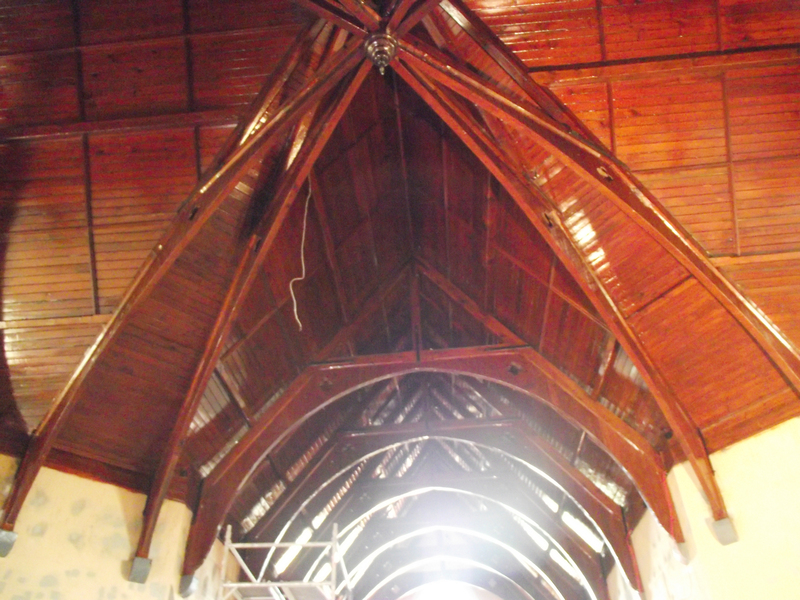 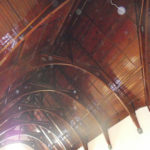 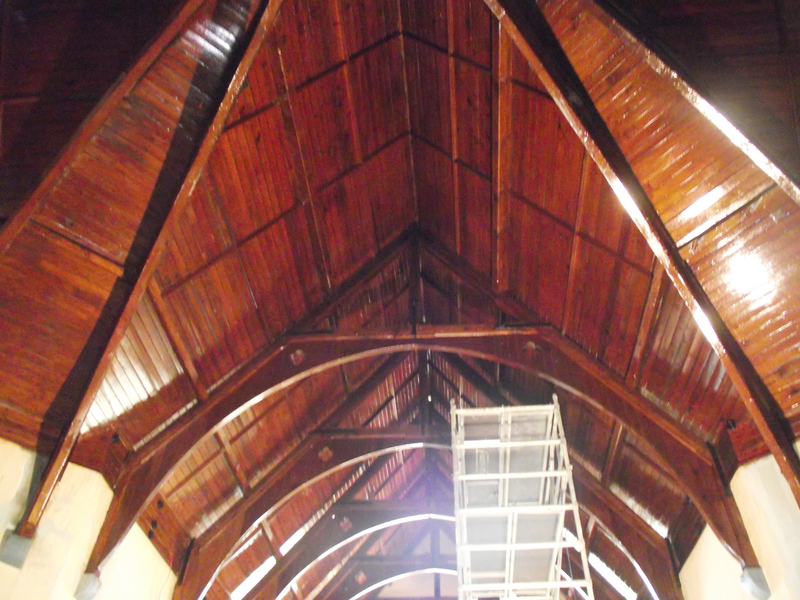 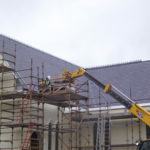 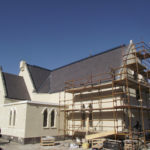 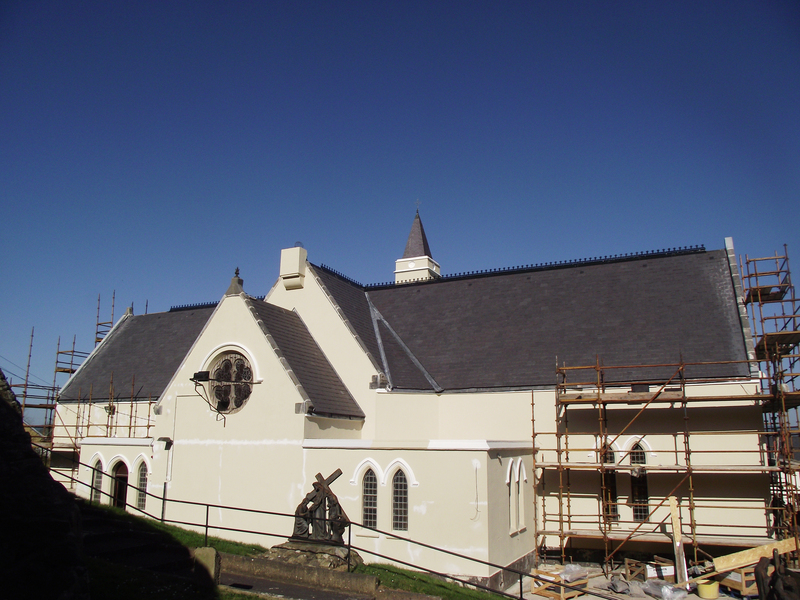 This included roof reslating in natural slate, rainwater goods, flat roof weathering replacement, insulation, repairs to roof trusses and corbels, timber decay, belfry, lightning conductors, stonework, stained glass. 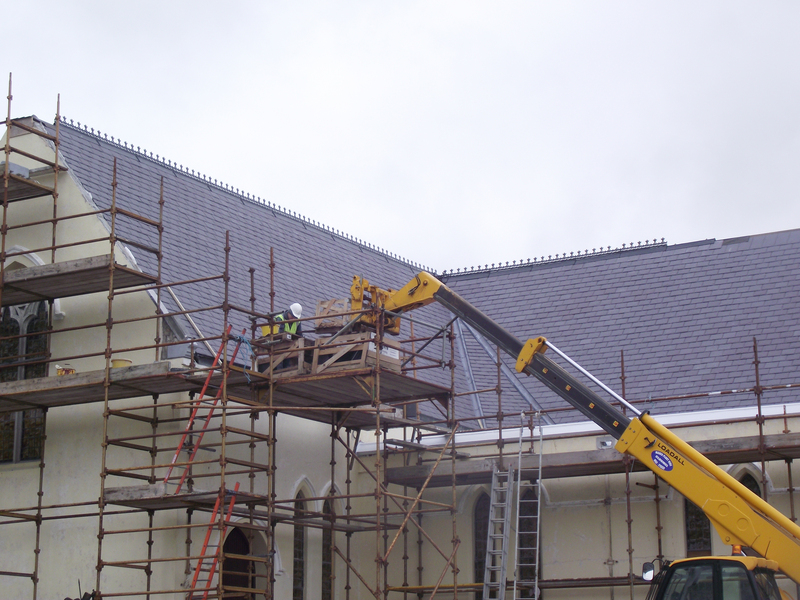 External painting, replacement of external drainage and paving. 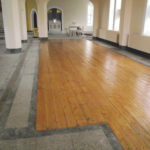 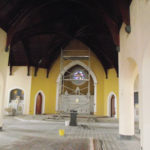 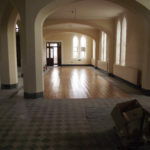 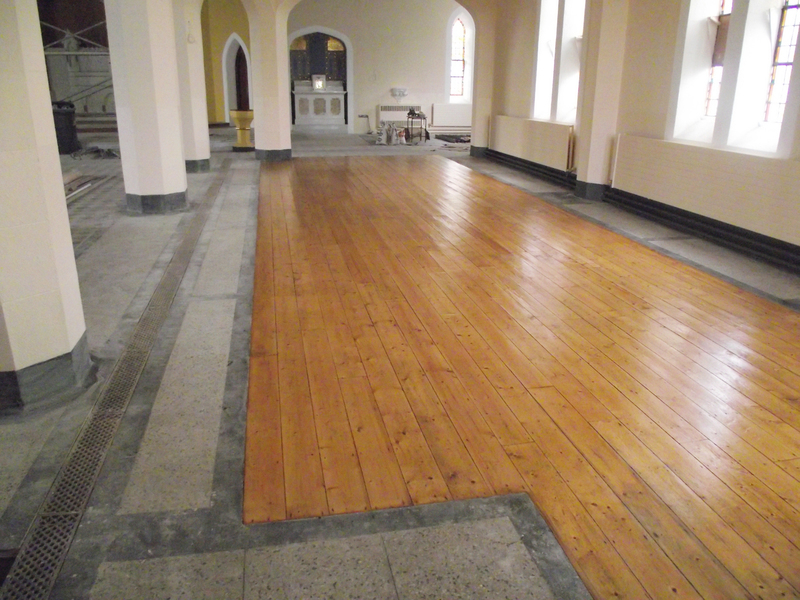 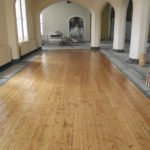 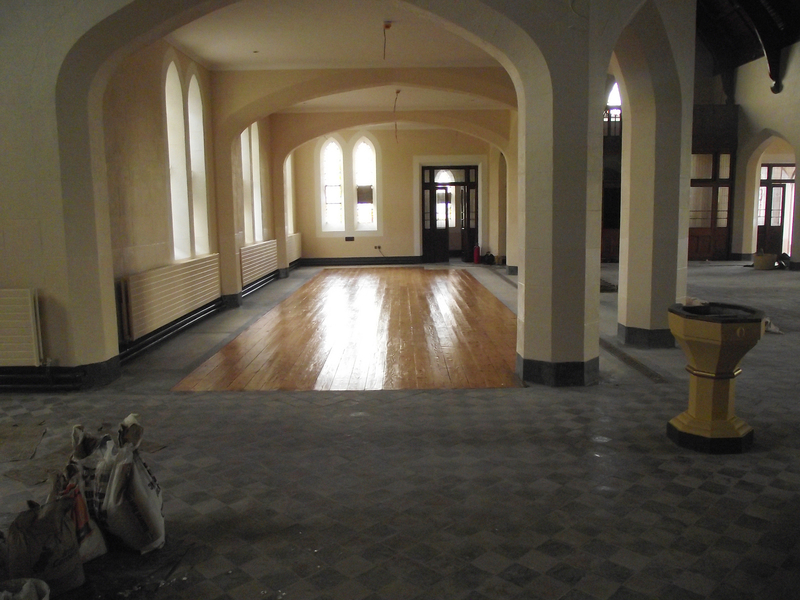 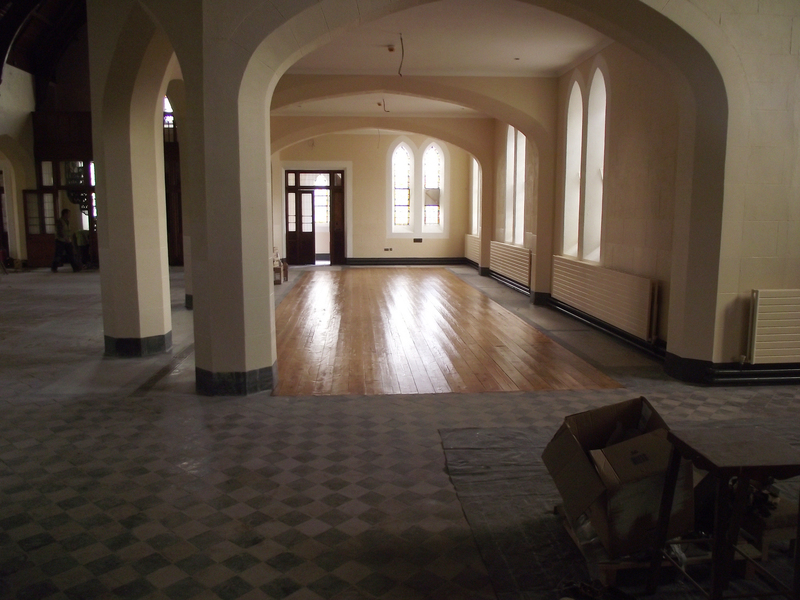 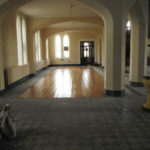 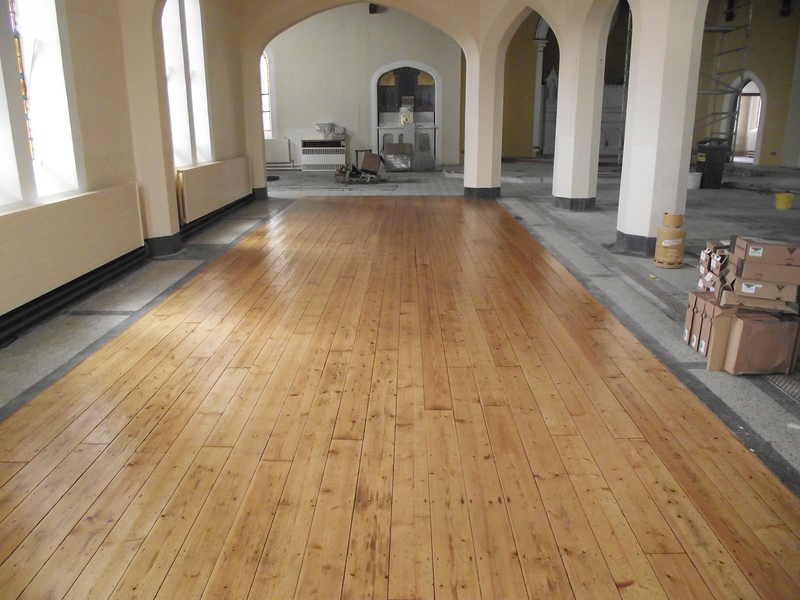 Interior works included new electrical services, ceilings and insulation, timber floor repairs, painting, decorative tile floors, internal reordering. 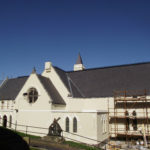 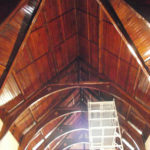 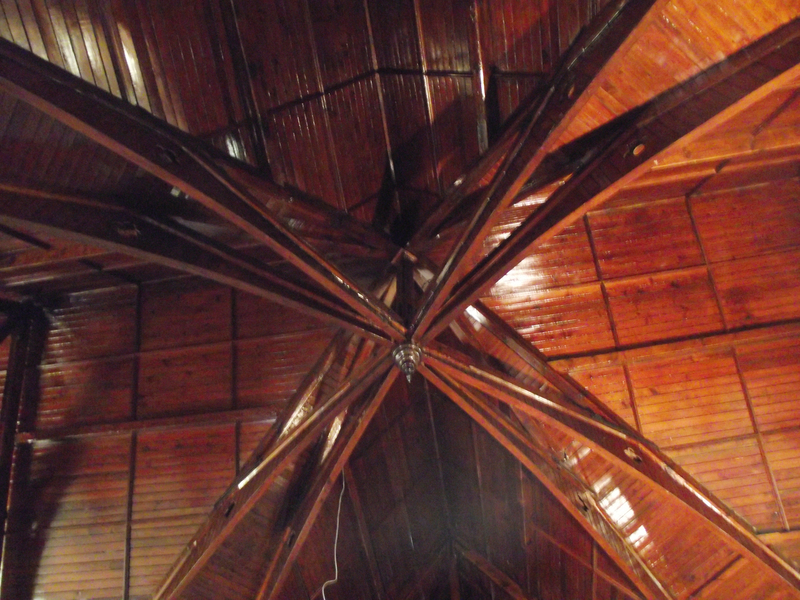 Separately in 2013 the old church at Nicker which was used on a temporary basis during the restoration of Nicker Church was also upgraded and repaired.